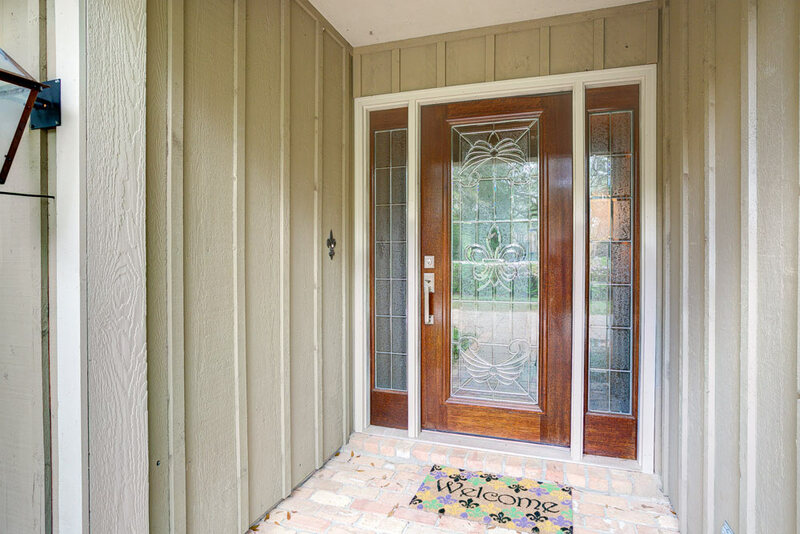 At Doors of Elegance, we stock a fabulous range of patio door options including Neuma Door Systems as well as Infinity Fiberglass Entry System. These doors are not only superbly constructed, they provide excellent security while adding to the overall look of your home or apartment with their stylish elegance. If you live in metro New Orleans, Metairie, Mandeville or the Northshore area, stop by our showroom today to see our selection of patio doors and speak to a member of our team to find out which one is for you. Because of their availability in a number of configurations and types, patio doors are becoming a popular feature with many homeowners choosing them in their homes design or adding them as entry points in already built homes. 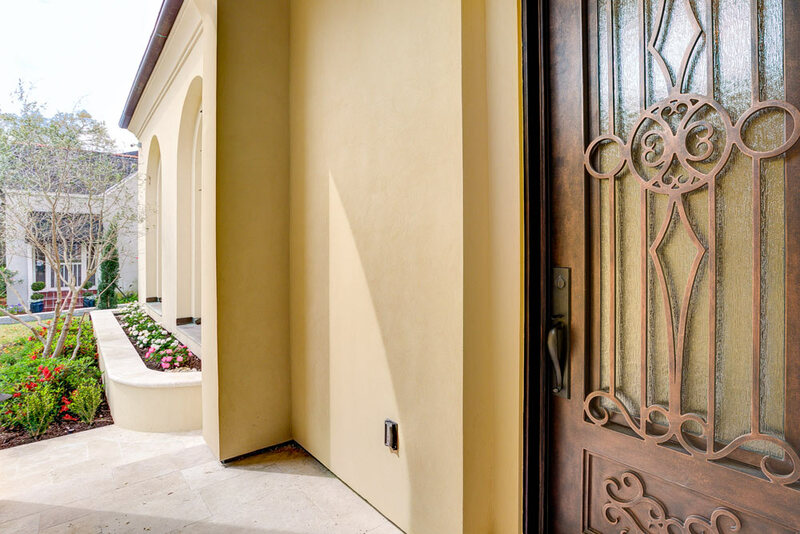 These doors do not only provide a certain stylish elegance, but they can also be utilized to take advantage of incredible views, give access to outside patios and are an excellent source of natural light. Unfortunately, in the past patio doors had somewhat of a bad name. Old style designs not only allowed for massive heat loss as well as cooler air to come inside, they sometimes leaked and unfortunately, were not very secure. Luckily, those times are long passed. Modern patio doors are now built with energy efficient materials and are secure. They now come equipped with multiple locking systems as well as additional security features if need be. 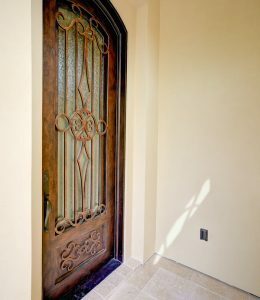 Often called bypass doors, these are perhaps one of the most popular styles available. These doors consist of two individual structures, one fixed and one that slides past the fixed structure as the door is opened. Due to the large amount of glass in these doors (each structure is just a frame with a large glass pane), they are an excellent source of natural light and very easy to clean and maintain. The real advantage however, is that they do not take up much space because they do not swing inwards or outwards. Often called hinged patio doors, these are similar to a more traditional door and open on hinges. The difference comes in the fact that the door panels consist of glass. There are two versions of a swinging patio door. Firstly, doors can be hung in the center. They are then hinged on either side of a central point and are opened from this point. Secondly, doors can be hinged on the side allowing the panels to meet when the door is closed. The latching mechanism itself is then contained in one of the doors. 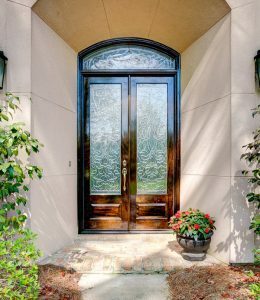 These are often called French style doors. Folding patio doors are excellent for large spaces that need an opening. Here the doors open in an accordion fashion, sliding on an overhead track so each fits next to the other at the collection point. 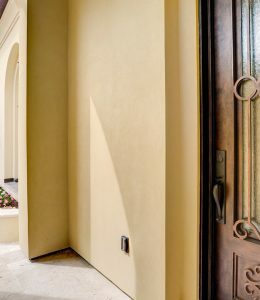 These doors allow for a large area to be covered, allowing the home owner to decide how many doors to open at any point. There are a number of other considerations to factor in when buying patio doors. Other than the types discussed above, there are two other important things to consider. Fiberglass is styled to look like wood, but without the same upkeep. These doors are perfect for a range of climates. 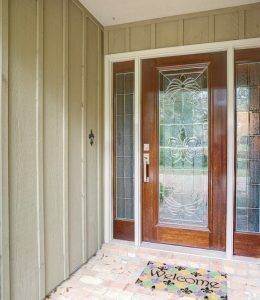 Wood is an extremely popular material for patio doors. Often they are constructed out of alder, mahogany, pine or fir. The advantage of wood is that there are a wide range of grains and colors available depending on the wood type used. Another factor to consider when deciding on a patio door is energy efficiency. This depends on the climate you live in. 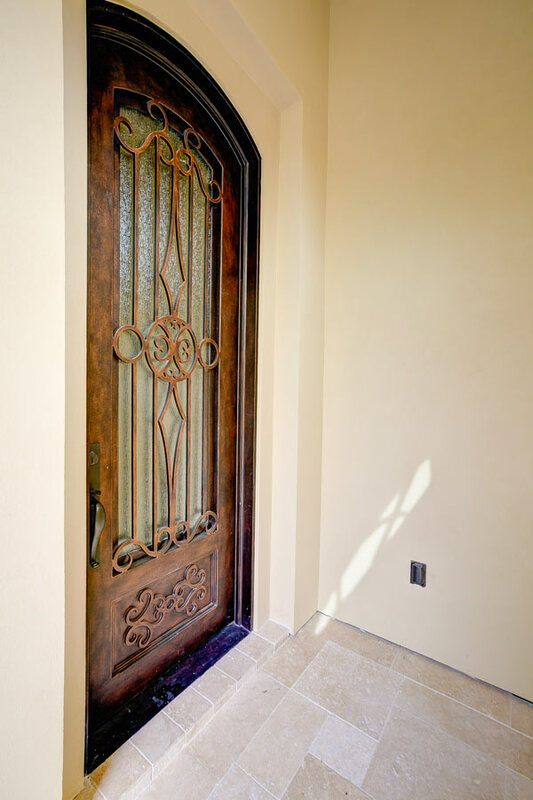 When selecting a door consider UV coatings and low-e glass. 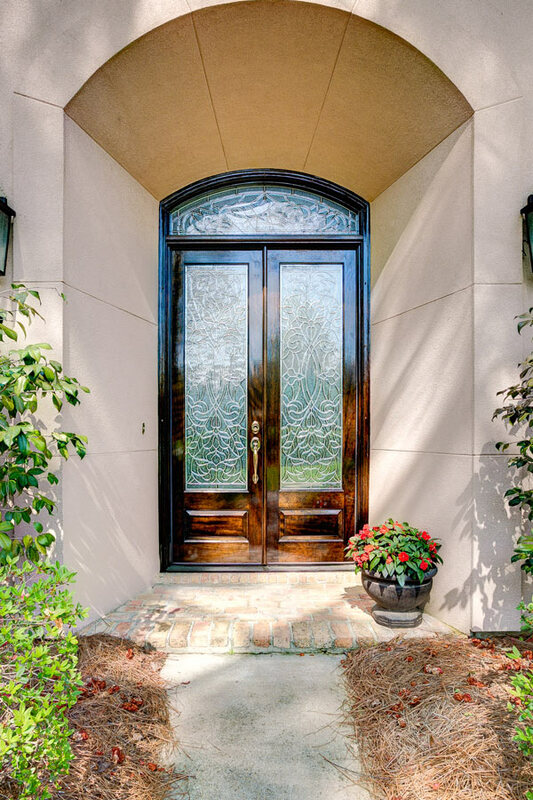 With over 25 years of experience, Neuma Door Systems offer a range of fiberglass door options in a number of styles including old-world, traditional as well as modern designs. They are easy to maintain, extremely durable, offer excellent visibility and most importantly, provide unparalleled security. Neuma’s quality control systems ensure each door adheres to the highest standards throughout the construction process. Over 16 technical patents guarantee the construction of each door making Neuma an industry leading in both design and manufacture of patio doors. Infinity Fiberglass patio doors offer excellent value while remaining both beautiful and stylish and require very little maintenance. If you are still unsure as to which patio door will suit your needs, we at Doors of Elegance are here to help. We have doors to match a wide range of needs and tastes, with a wide range of options and materials available.